NOTE: ABP World Group USA launches new division to assist American parents in Interstate abduction. LA: A local father is seeking the public’s help in the search for his 3-year-old son, whose mother is suspected of kidnapping. 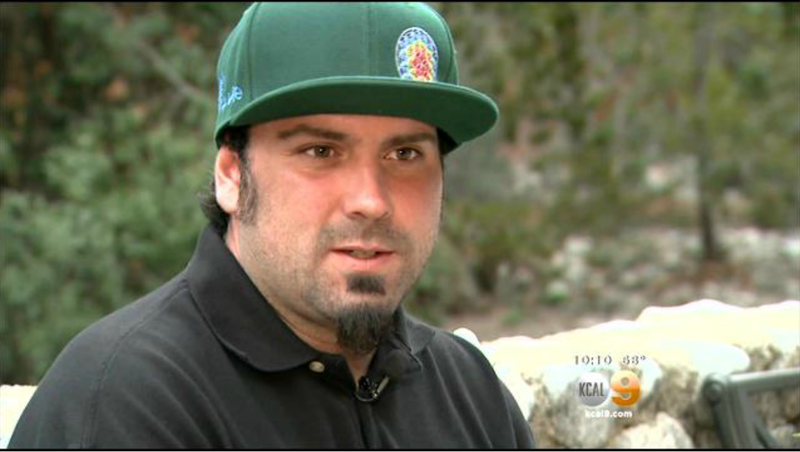 KCAL9’s Crystal Cruz reports it’s been a year-and-a-half since Anthony Tummarello has seen his toddler, Anthony Jr. The 29-year-old father says his then-girlfriend took their son on a trip to the Midwest in 2013 following a parental dispute, and never came home. Detectives with the Big Bear Sheriff’s Department are searching for the child’s mother, Melissa Epperley. Authorities say her family hasn’t been cooperative. “I have put up these missing child flyers – close to 1,000 of them – now in the Big Bear and Inland Empire area,” the father said. Tummarello also says he’s spent $16,000 on legal fees searching for his child, who could now go by the name Drake. “I spend all my time looking for my son and I just won’t stop,” he vowed. The District Attorney has issued a $650,000 warrant for Melissa Epperly’s arrest. She now faces a felony kidnapping charge. This entry was posted in Uncategorized and tagged Child Recovery Lawyers, Child Recovery Services, children, Interstate, Interstate Abduction, Interstate Child Abduction, Parental Abduction. Bookmark the permalink.